By Maureen Martin | March 21, 2019 | Dish! We love this story from the Queer Eye team! Don’t you just love Malan Breton? Meghan Markle’s former co-star, Gregg Sulkin, is definitely a fan of the Duchess of Sussex! John Legend is learning to swim! Connecticut is celebrating Meek Mill. The state is giving him his own day and a key! 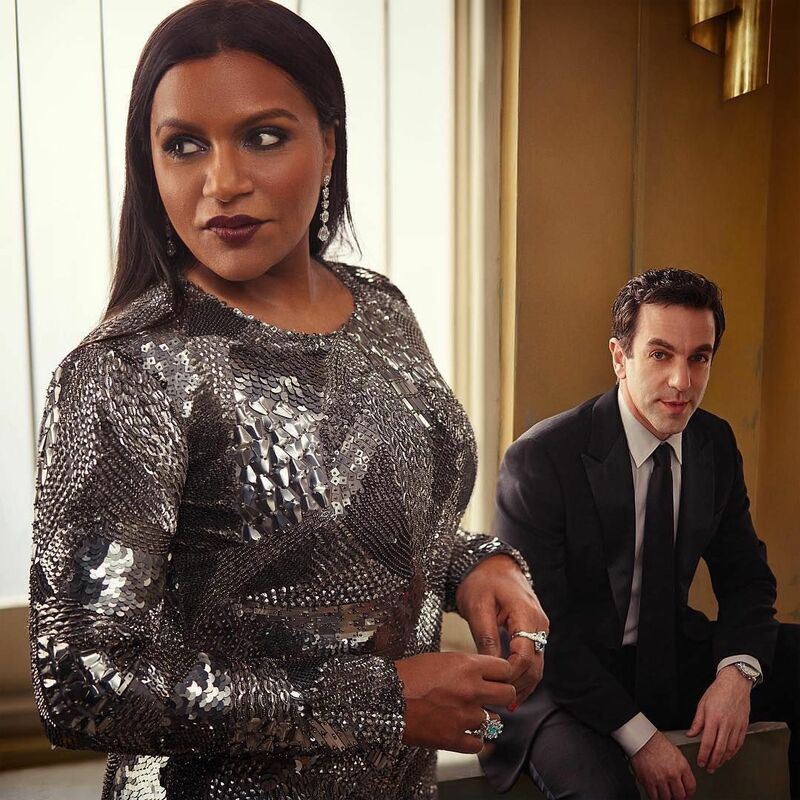 Mindy Kaling has a new series on Netflix! This one will be based on her childhood. 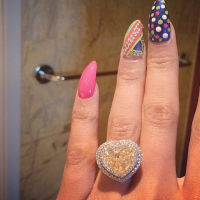 DIVA DISH Did Meek Mill Really Put A Ring On It?